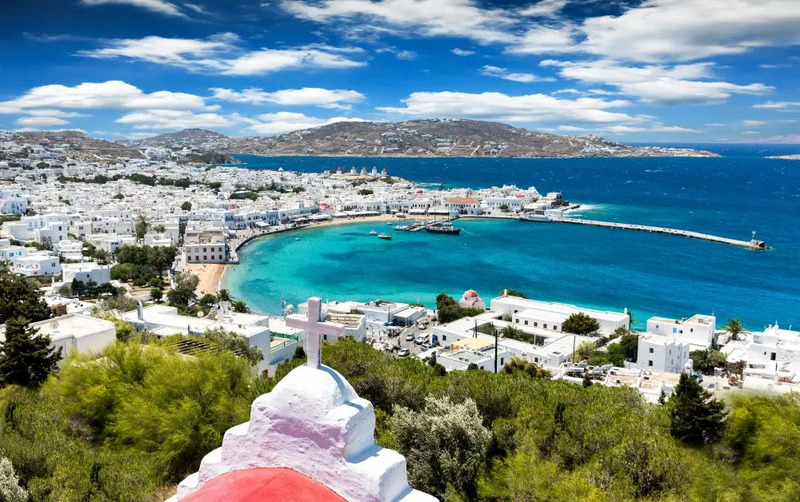 Once Mykonos was one of the poorest of all of Greece’s many islands; the economy stagnated through the nineteenth century after years of shipping passed through its ports. Now, it is perhaps the richest, both in terms of wealth, and pure culture and charm. Mykonos’ current popularity as a holiday destination began in the thirties, where it was a hotspot for the rich and famous of the day. Then it was occupied, plundered, and driven into famine by the Italians during the Second World War. 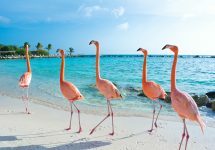 Nowadays, its renaissance is complete and, while it’s easily possible to spend $12,000 on accommodation if you so desire, there are many beautiful hotels to choose from that offer a six-night stay on the beachfront for less than $500. 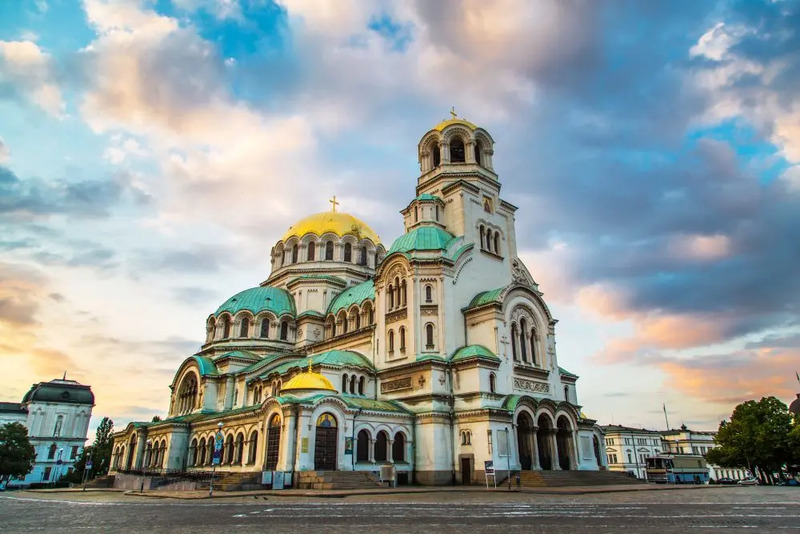 Bulgaria is becoming more and more popular with travellers from Western Europe thanks to its relatively cheap prices coupled with a modern, youthful outlook. Its capital encompasses that. It’s not a vast and spectacular metropolis, but it is a cool, friendly and modern city. The Vitosha mountains provide access to hiking and climbing for those of a more outdoorsy nature, and give the city a very particular atmosphere. Walking around, it feels pleasingly messy, a hodge-podge of architectural styles ranging from baroque to neoclassical to the concrete punch of brutalism. Add to this huge swathes of parkland and the city is great for exploring. You can see more extensive examples of all of this in both the Archaeological Museum and the Museum of Socialist Art; the two sides of Sofia’s history that have made it what it is today. When you’re done walking, head to Vitoshka, a wide pedestrian boulevard lined with cafes, bars and exclusive designer stores, either to shop or to simply sit and enjoy a coffee while watching the beautiful people go by. Mallorca has been a popular destination for years now, and it continues to attract tourists with its classic sun-sea-and-sand combo. But there’s a lot more to the city than sunburnt tourists and parties. The Santa María Cathedral is a stunning slab of Gothic wonder overlooking the bay; Bellver Castle, dating from the 1300s, was built in a distinctive circular shape and still stands strong today; and the Passeig des Born, a long, tree-lined boulevard, is the perfect place to start your evening after a hard day on the beach. Add into this a mix of charming Medieval streets, an eclectic collection of markets and craft studios, restaurants selling dishes made of the freshest local ingredients, and you could stay here forever, discovering something new every day. The rest of the island is more than worth exploring as well, featuring beautiful stone-built villages, citrus groves, mountaintop monasteries, and festivals of food, wine and music throughout the year. There really isn’t a bad time to go! And sure, there’s more and more going on these days, with quality restaurants and clubs springing up all over the place. These shouldn’t be your main reasons to go, however. The city boasts around 30km of coastline, and more once you leave its immediate environs. The most famous beach is probably My Khe, widely considered to be the most picturesque beach in the whole country. 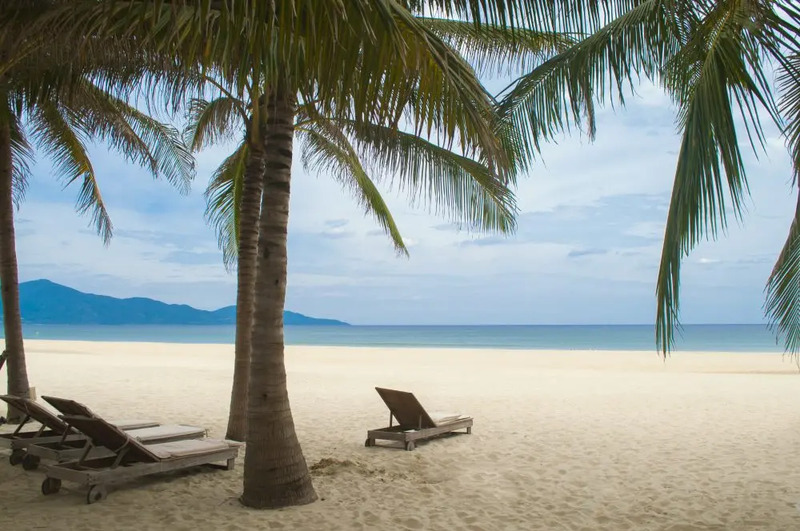 Twenty miles of white sand and blue sea once provided a blissful escape for US soldiers during the Vietnam war, but now welcomes tourists from all over the world. Day trips are a great option too. The spectacular Marble Mountains are dotted with pagodas and hidden caves containing Buddhist shrines, and the nearby Son Tra peninsula is home to statues and wonderful views back over the city. Overall, it’s a city that’s becoming more and more confident in what it has to offer the world. 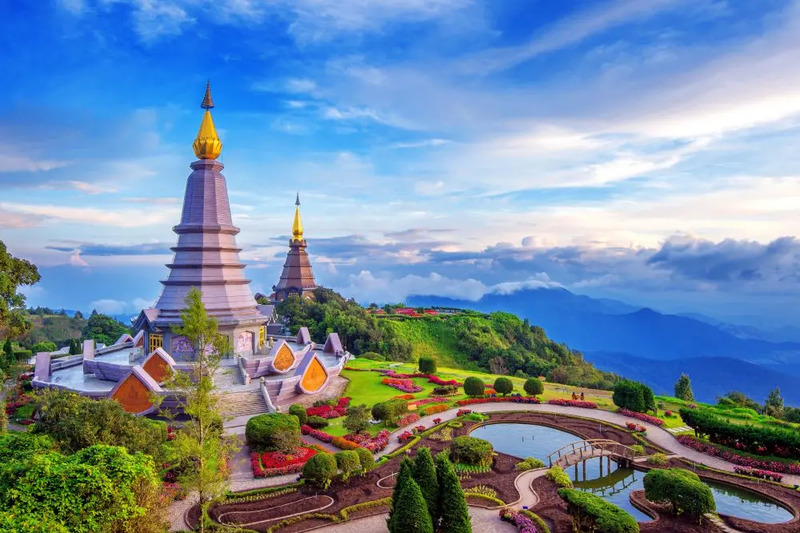 Home to hundreds of temples, as well as the remnants of its Old City walls and moats, Chiang Mai is every inch the centre of culture and religion in Thailand. 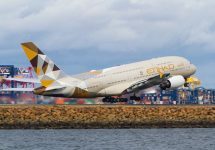 Yes, you will be exploring it with other tourists – it’s well-known, of course – but that shouldn’t detract from the fact you’ll be surrounded by some of the most wondrous scenery you’ll ever be witness to. An enormous metropolis has built up surrounding the ancient city, but strolling through the streets of the Old City, you’ll never feel that that’s the case. It’s more like a big village, sleepy and mellow. Now and again, it becomes slightly more bonkers – the Wualai Road Saturday Walking Market is the place to be if you want a musical instrument, paper lampshade, bowl of noodles, ornate wooden wall hanging, selection of medicinal herbs or a cat basket, for example. But overall it’s a great place to relax and revive your spirits. Consider taking day trips out into the lush hills to walk… or just breathe the air. The capital of the Lombok region and located almost right in the middle of the island of the same name, it’s not a massively noteworthy place, other than being close to the island’s airport. But once you’re on the island, that’s where things really start happening. It’s an island on which anything seems possible. Rent a bicycle and spend your days cycling through traditional villages and up hills to forgotten temples and shrines. Go swimming in secret pools fed by waterfalls and discover hidden beaches. Head to the southern end of the island and Kuta, one of Indonesia’s coolest and best surfing spots. Treat yourself to some delicious Sasak food, the local cuisine, and then burn it off by climbing Gunung Rinjani. This active volcano stands 3,700 metres above sea level and is not to be tackled lightly; most hikers do it as a two day and one night expedition. 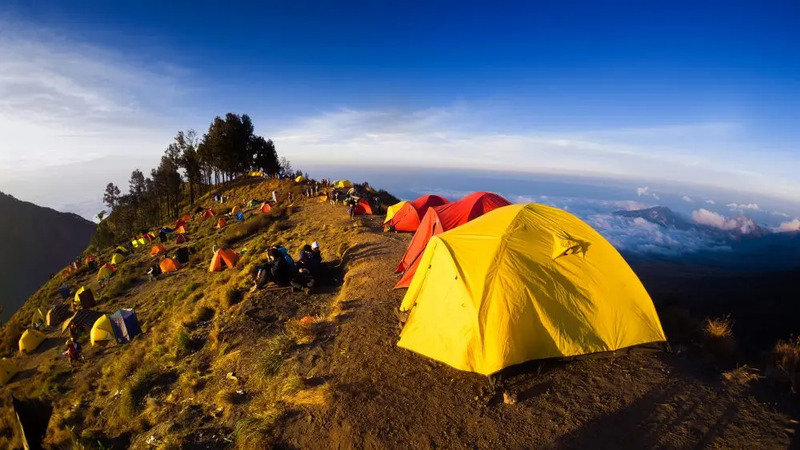 Make it to the top though, and you’ll be rewarded with some seriously spectacular views, including of the beautiful crater lake called Anak Laut. 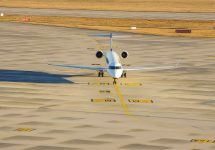 If you’ve heard of Hurghada, it’ll probably be through its reputation as a resort community, and that’s entirely fair. The whole place stretches for 40km along the coast of the Red Sea, and its clear blue waters and gorgeous beaches are a very heaven for those who like nothing more than relaxing with a cocktail and a book, or having a leisurely swim. It’s a prime spot for scuba diving, both off the coast and further inland; there are plenty of Nile Valley dive sites within reach. If you get tired of the beach, the town of El Dahar is the closest for more urban amusements. It’s a chaotic mess of markets (souks) and traditional Egyptian coffee shops. 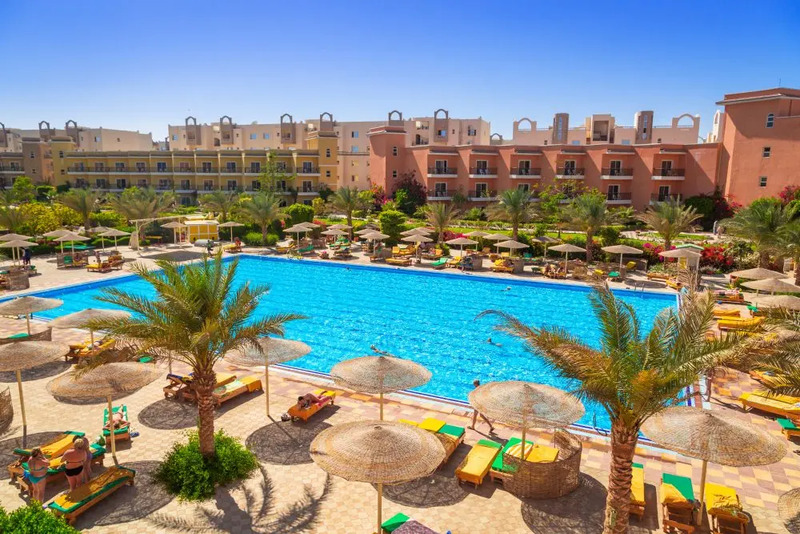 You might feel like pressing on further, to escape the grasping commerciality, and you’d be well advised to head off to places such as Marsa Alam or Dahab for slightly more laid-back holidaying options. Either way, you’ll get to see both the old and the new faces of Egypt up close. 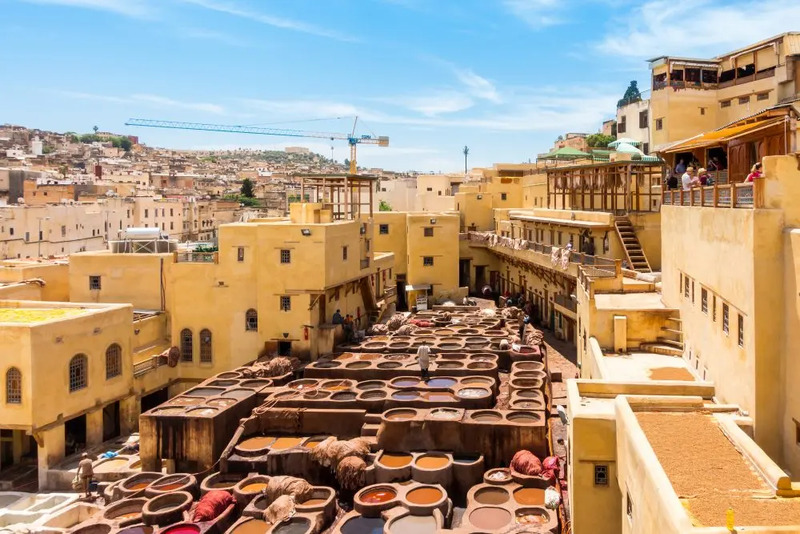 The entire city centre of Fez is a UNESCO World Heritage Site. 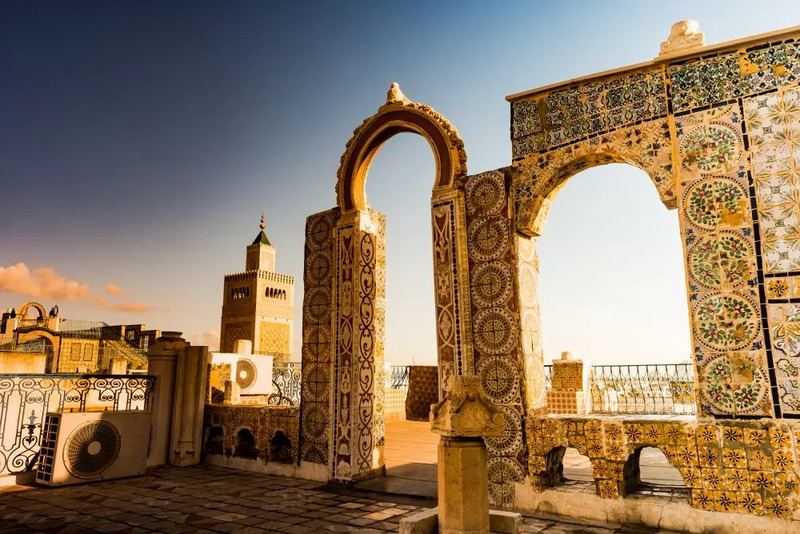 It truly is an ancient city – the University dates back to the year 859 – and was the capital of the country until 1912, until the French got tired of its rebellious citizens and moved the Moroccan capital to Rabat. It’s got a pretty European climate, ranging from cold, wet grimness and occasional snow in the winter to hot and sunny in summer, with all the spring and autumn in between. Go in summer and you’ll be greeted by around 35°C, hot enough to not be stifling. The main reason to go to Fez are the two medinas (walled cities) and their mazes of streets. It’s become very crowded of late, however, and so both the Moroccan and local governments have introduced schemes to protect every aspect of life within, be they physical or intangible. This means looking after the buildings and walls, but also protecting traditional methods of crafting and producing art that take place there. 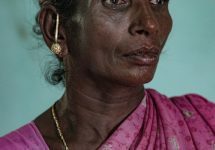 The trick is trying to maintain the balancing act between maintaining traditional culture, while reaping the benefits of contact with the outside world. Will it work? Only time will tell. What is Tunis? It’s many things. It’s strangely European, as its 19th century new town was built by the French on an orderly grid pattern, filled with cafes and bars that wouldn’t look out of place in Paris. It’s ancient and confusing, as upon entering the old town – the Medina – is a riot of colour and noise, meandering side streets filled with traders hawking their wares, stores selling antiques and handmade local trinkets, and tumbledown walls and palaces. It’s a pretty laid-back place for all this. After all, you’re never more than a walk from the beach and a chance to get a bit of fresh air and a dip in the sea. Venture down the coast and you’ll discover beach bars, ruined forts and expensive, upmarket villas. On the eastern shore of Lake Tunis, between the modern-day city and the Mediterranean, stand the ruins of the ancient city of Carthage, sacked and destroyed by the Romans before being rebuilt as Roman Carthage, becoming their major city and controlling the Roman Empire in Africa. And that’s another side to Tunis. A long and storied history that today is begging to let it be told. Why not discover it for yourself? 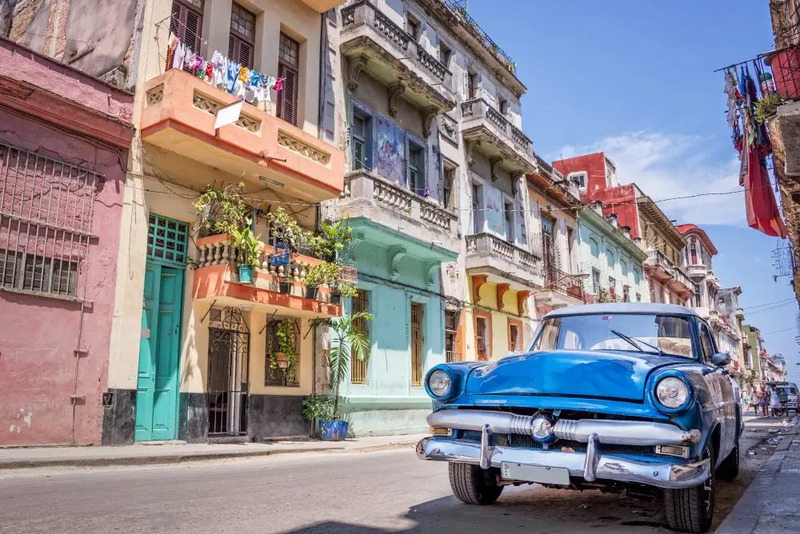 Nowadays, with the relative thawing of the diplomatic climate and the realisation in Cuba that tourism might be a bit of a money-spinner, it’s becoming easier and easier to explore one of the last vestiges of Communism. It’s best to come without any expectations; everyone has their image of the place, be it the old American cars, the grand but crumbling avenues, the palatial public buildings, or the music and dancing. But it’s best to just experience it without forcing it into a shape you think it should be. It won’t work. As private enterprise becomes a thing, there’s a flowering of cool bars that double up as art spaces or music venues, and without the influx of big names or recognisable ideas from the USA. Yet. Add to that 500 years of tumultuous history and the need to express themselves to the outside world has never been stronger. It’s true that there are still problems, of course. The upsurge in popularity of Havana hasn’t bled to the rest of the country, and while the capital begins to – if not thrive, then at least improve – if you can make it to other parts of the island, there’s even more to discover very much off the tourist trail. 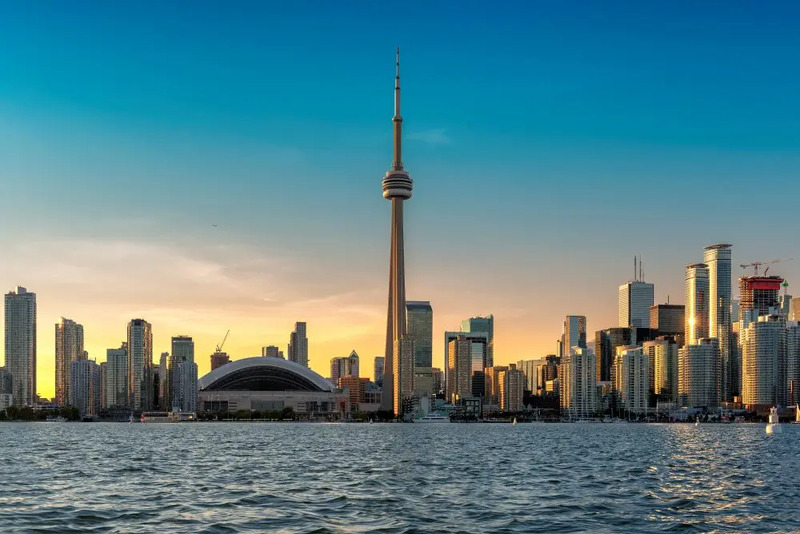 The largest city in Canada, Toronto is great fun. Lively and cosmopolitan with a student population numbering over 200,000 and a multicultural demographic including people from some 200 different nations, it jumps and dances with a vivacious spirit. Its nightlife scene is strong, with a burgeoning foodie scene – “fresh and local” seems to be the unwritten motto of the city’s chefs. Other cultural highlights range from the Frank Gehry-designed Art Gallery of Ontario to the city’s centuries-old neighbourhoods, as well as the chance to see three top sports teams – namely the Blue Jays (baseball), Toronto FC (Major League Soccer) and their beloved hockey team, the Maple Leafs. Shopping-wise, there is a number of big name department stores, or you could head on down to Kensington Market to pick up a treasure from one of the many vintage and second-hand shops. 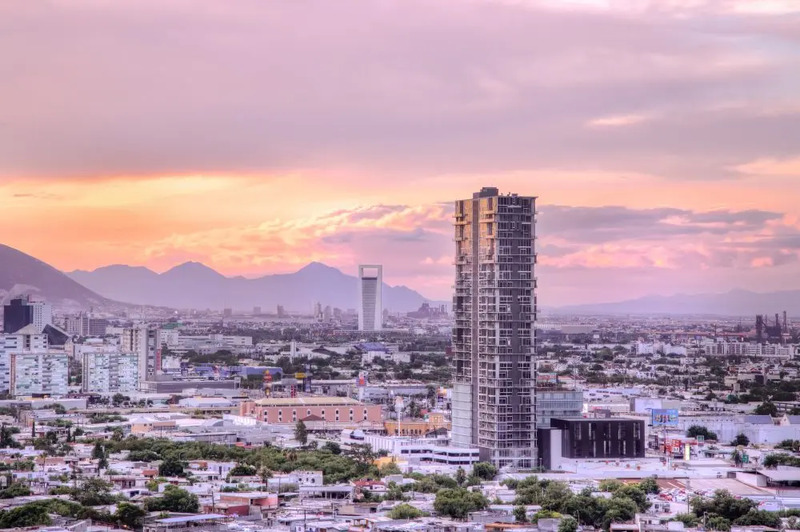 A sprawling mass of life and the capital of the state of Nuevo León in the north-east of Mexico, Monterrey moves at a frantic pace. 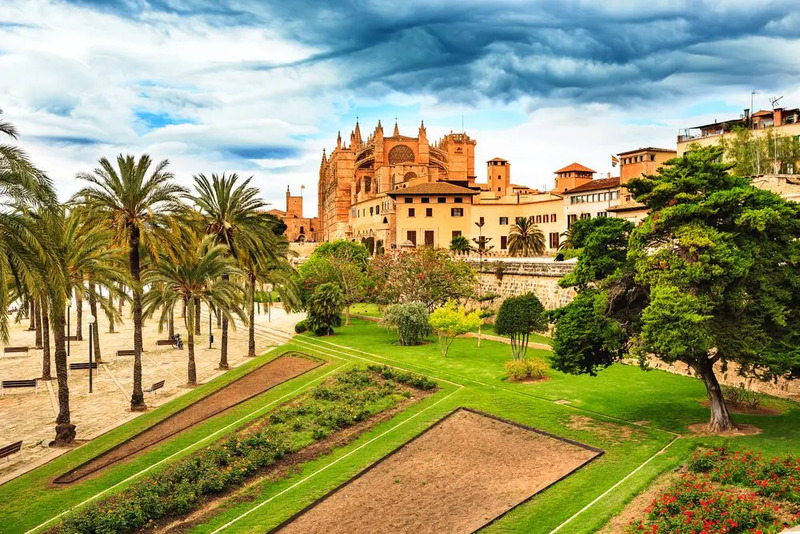 A centre of business, it’s also proud of its many historical monuments, an old town dating from the 18th century, and the city’s unusual Macroplaza, an area of 100 acres consisting of smaller squares, gardens and monuments, all interconnected. This area contains many of Monterrey’s most famous buildings, including the City Hall, a public library, the city theatre and the iconic Faro del Comercio – the Lighthouse of Commerce – a 70 metre tall lighthouse topped with a green laser. 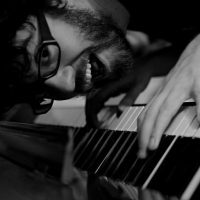 The city has had its problems, notably drug wars, and there are still areas that need to be avoided – Colonia Independencia especially – but nowadays is generally safe, with a thriving hipster bar and restaurant scene. Add to this a stunning mountain backdrop providing adventurous travellers with sport and exploration opportunities galore, and you can see why Monterrey is considered to be Mexico’s coolest place to be.